It is a system of corresponding words which conveys the function and behavior of the particular organs, parts and pathology studied. It is also use to quickly understand the function and pathology by means of combined terms. Radiology terminology is divided into three parts; the prefix, root, and suffix. Prefix is always located at the beginning of the term, which PRE means before. Root is the primary word and the suffix is locates at the end that changes the meaning of the word. Gout – A type of arthritis which is hereditarily taken, where uric acid is high and deposited in joints. Metastases – Spread of a cancer cells or lesion from body part / organ to another. Osteoarthritis or Degerative Joint Disease – Form of arthritis marked by progressive cartilage deterioration in synovial joints and vertebrae. Osteomyelitis – a bone inflammation caused by pyogenic infection. Rheumatoid Arthriris – A chronic, systemic, and inflammatory collagen disease. 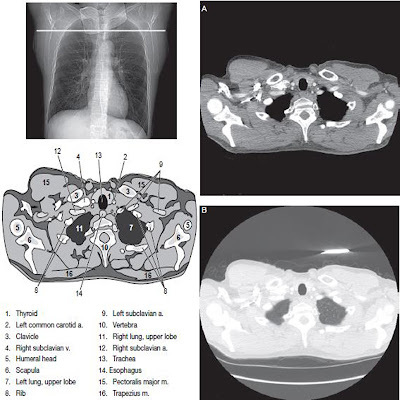 Osteosarcoma – Malignant, and it is a primary tumor of bone with bone or cartilage formation. Smith’s – A bone fracture of the distal radius and ulnar styloid with anterior displacement.